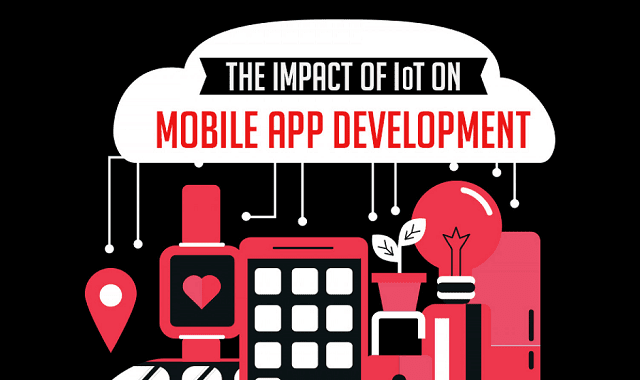 The impact of IoT on mobile app development #Infographic ~ Visualistan '+g+"
With millions of people worldwide now using multiple apps several times a day. and the internet of things (loT) consistently growing in adoption, loT is sure to influence the creation of mobile apps over the coming months and years. This infographic explores how mobile app development is likely to be influenced by loT.